We all have been waiting for this game for a long time, but today creator of the very popular Spider-Man game the Insomniac Games and Sony made the official announcement that the Spider-Man will be available on Friday, September 7th, 2018 exclusively for the PlayStation 4 including a post-launch DLC series called Marvel’s Spider-Man: The City That Never Sleeps. 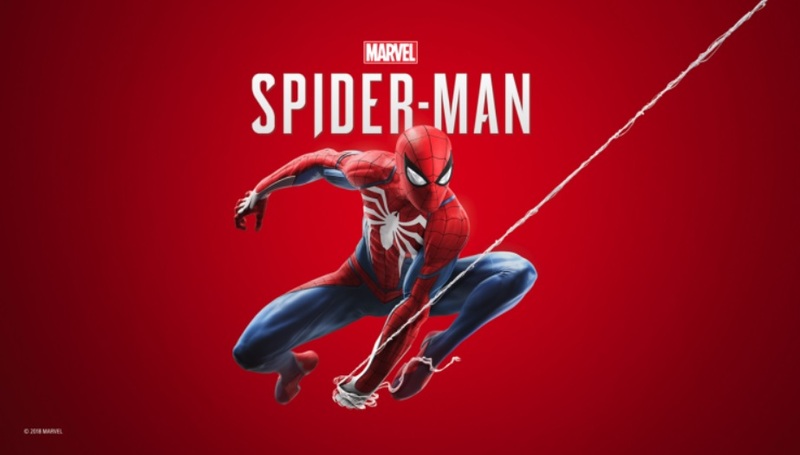 The Spider-Man for PS4 is now available for pre-order from the PlayStation Store.There are three editions of the game the Standard Edition, Collector’s and Digital Deluxe Editions which people can pre-order now. People pre-ordering the game will be getting following pre-order bonuses content. Sony has also confirmed to bring new story chapters and a post-launch DLC series – Marvel’s Spider-Man: The City That Never Sleeps, included with the Digital Deluxe Edition. The Collector’s Edition will include the following content. – Marvel’s Spider-Man: The City that Never Sleeps – consists of three-post launch story chapters featuring new characters and missions. Users will receive DLC by March 2019. Content included with the Digital Deluxe Edition. All pre-ordered before September 7, 2018, will receive Pre-Order Bonus Content + a custom, one of a kind physical pin for Marvel’s Spider-Man (Only available to US and Canada customers). The Standard Edition of the Spider-Man will cost users at $59.99, while the Collector’s and Digital Deluxe Edition will cost users $149.99 and $79.99 respectively. I personally really disappointed with Sony’s decision for not bringing the PC version of the game. I think this would be a great game to play on PC but I will surely appreciate if Sony brings the PC version in near future. What you think, should Sony bring this game to PC as well? do let me know in the comments section down below.